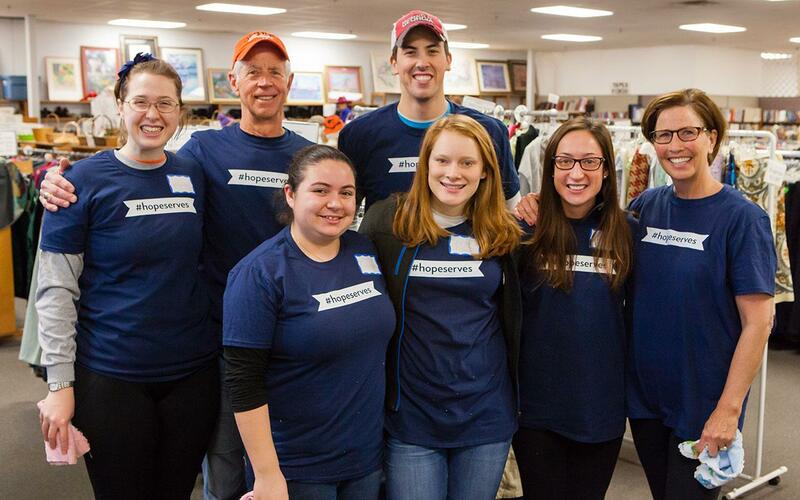 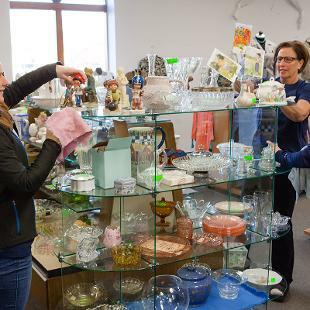 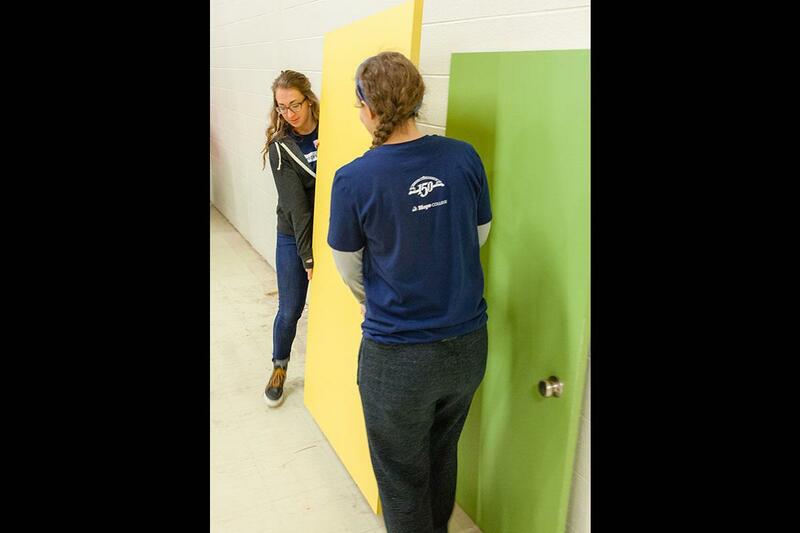 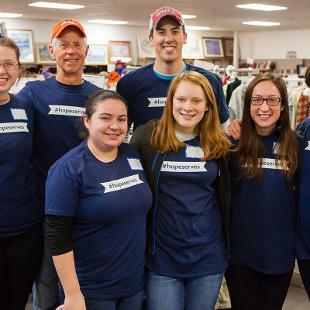 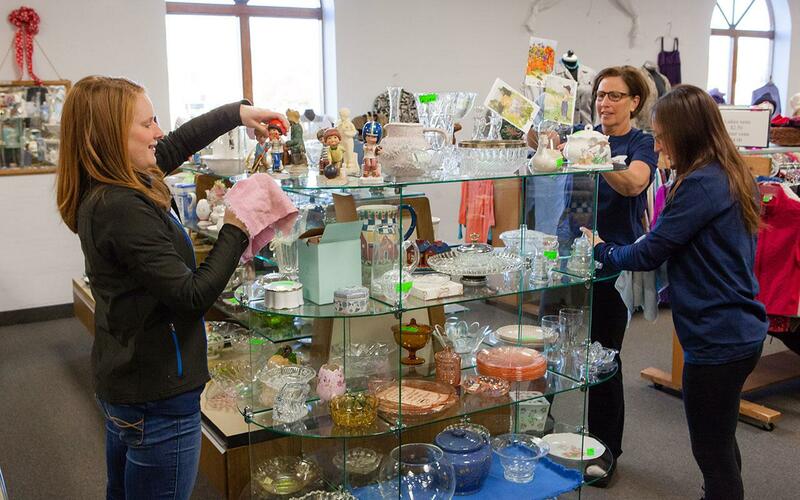 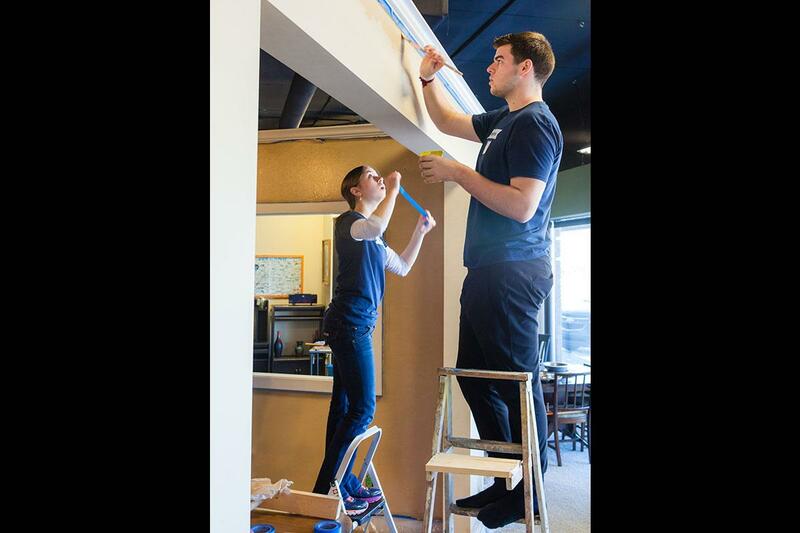 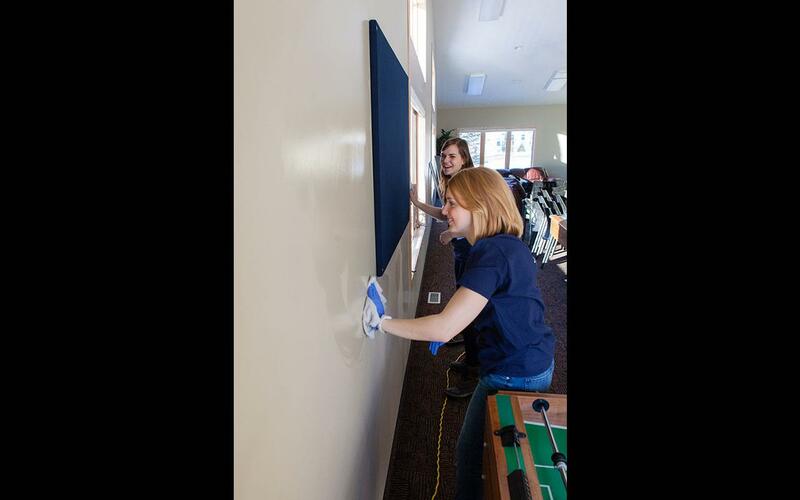 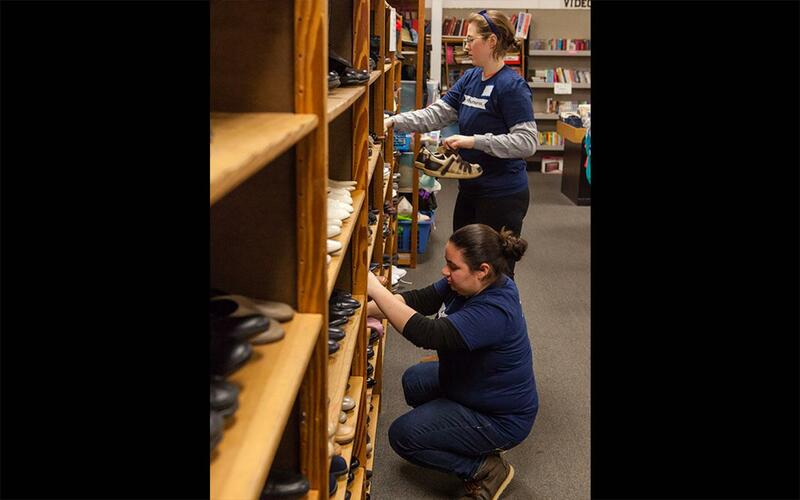 On Saturday, January 23, 2016, Hope students, employees and alumni served others by volunteering in their communities as part of Day of Service. 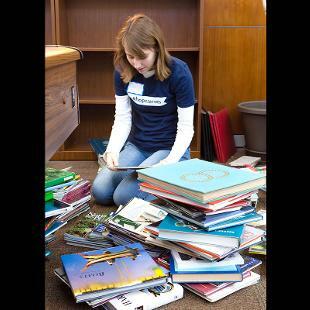 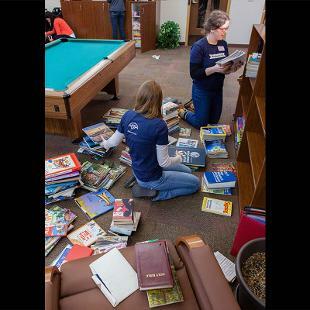 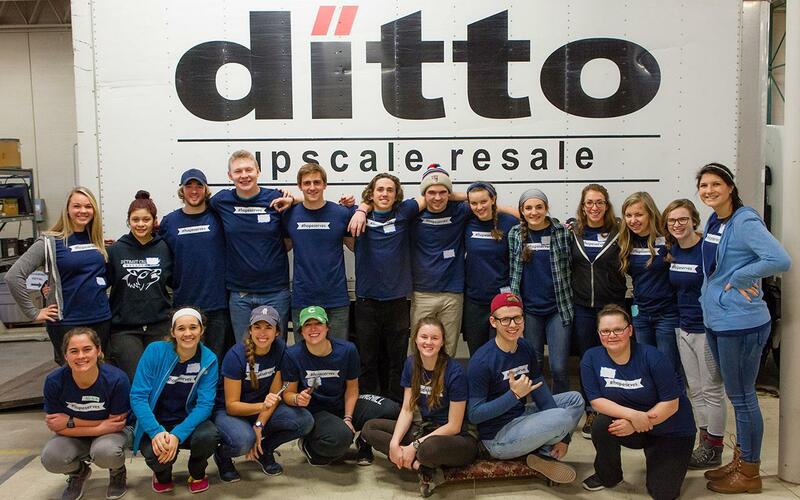 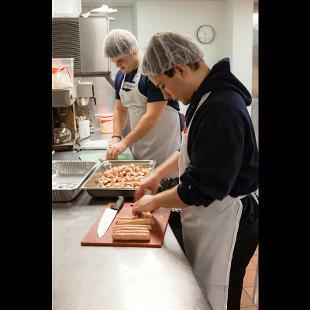 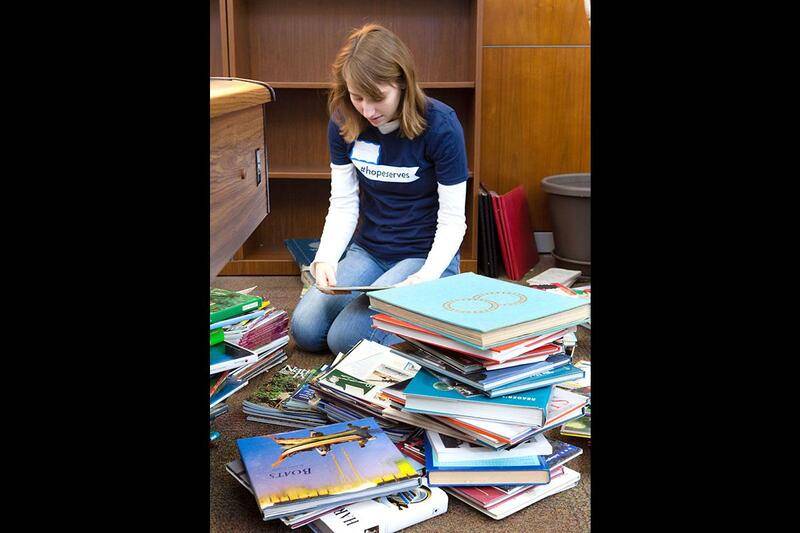 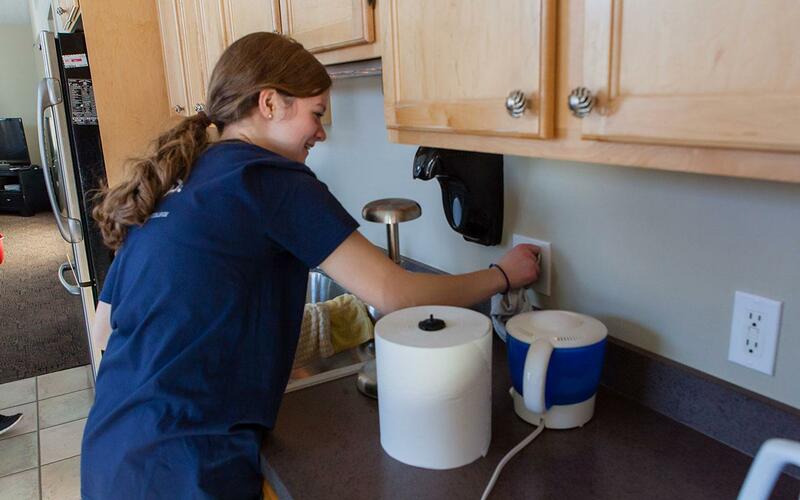 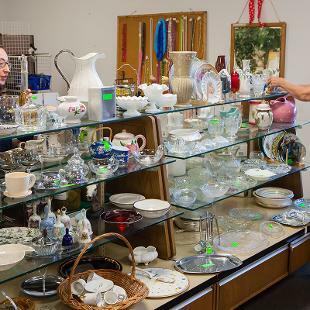 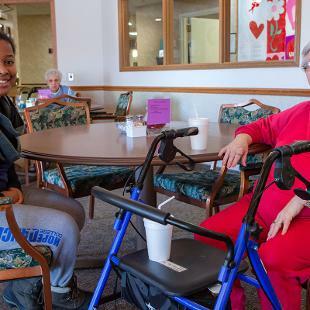 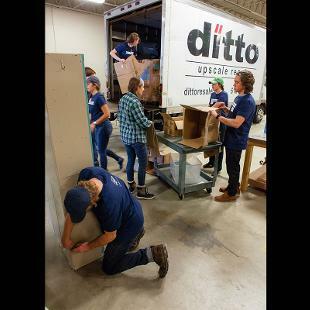 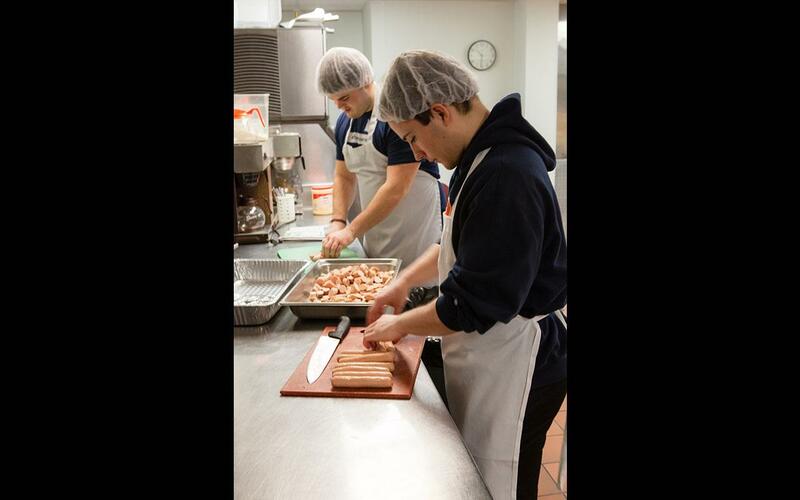 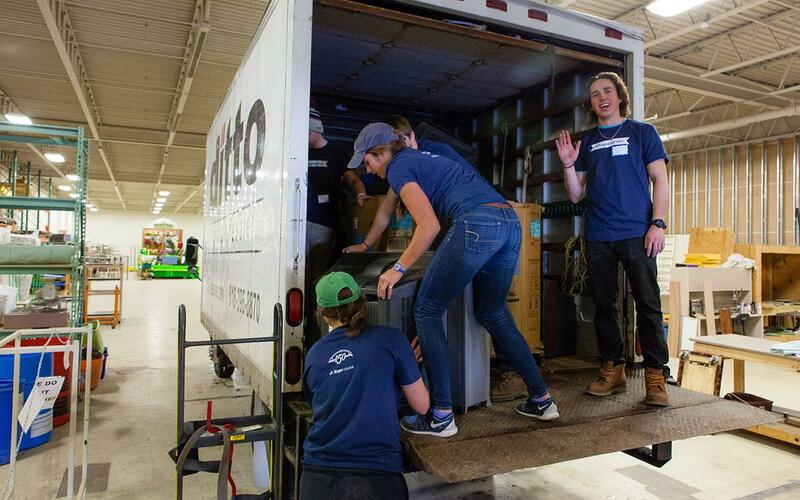 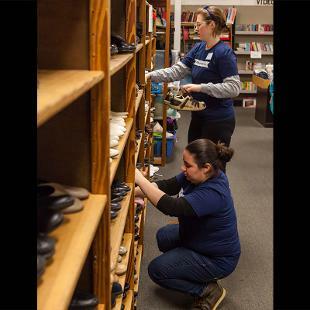 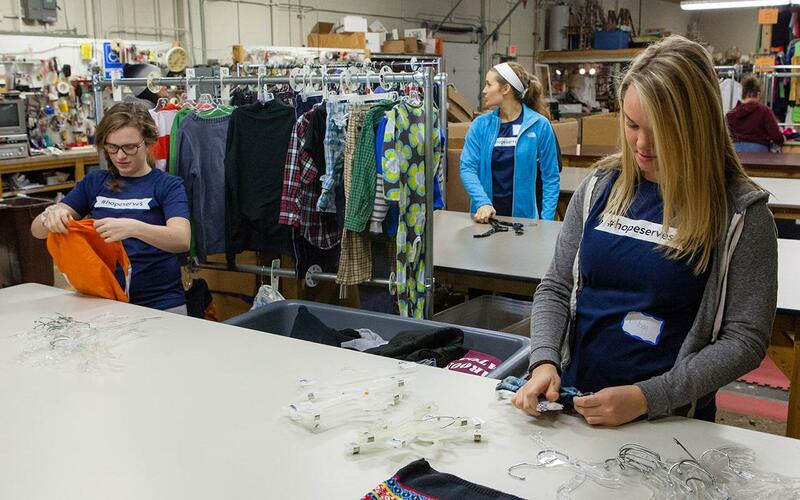 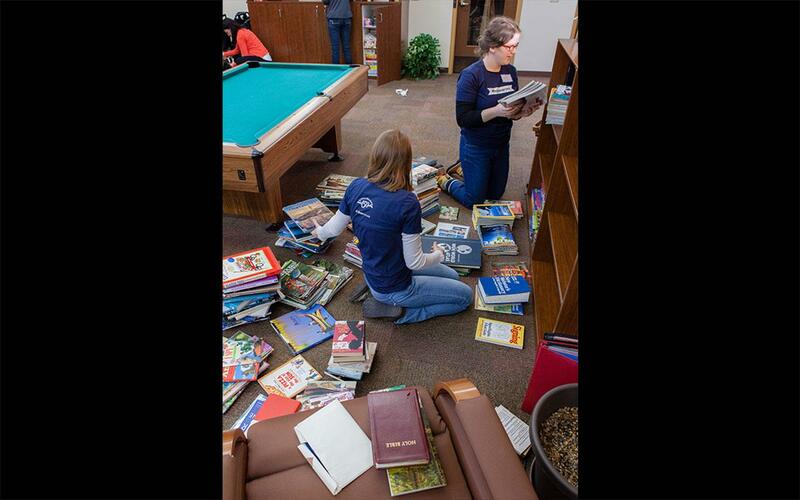 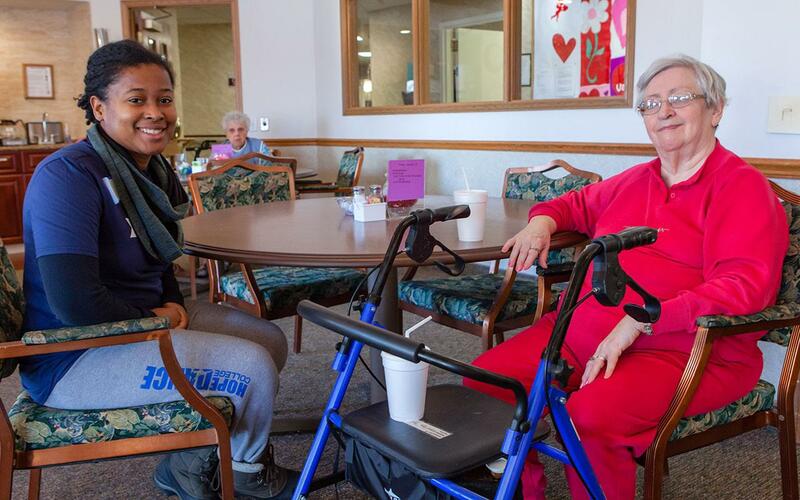 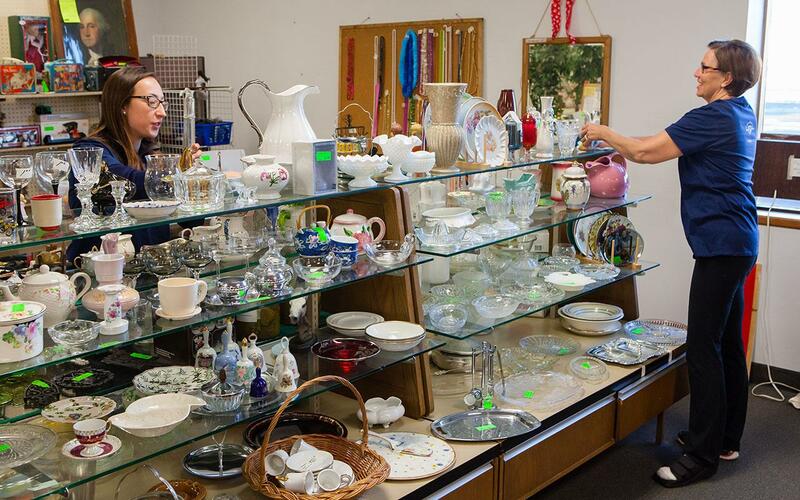 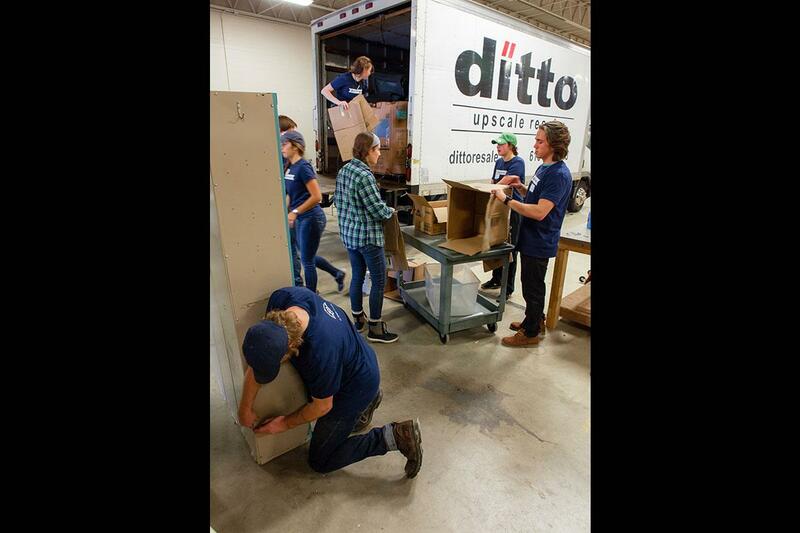 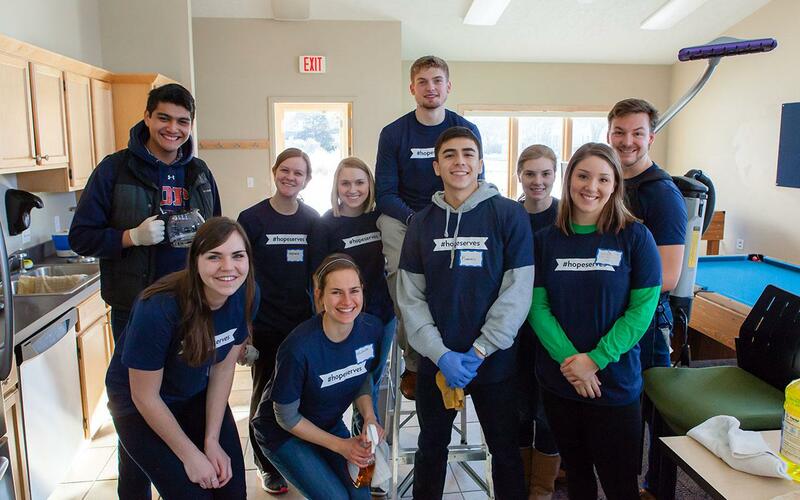 Hope faculty, staff and students served around West Michigan. 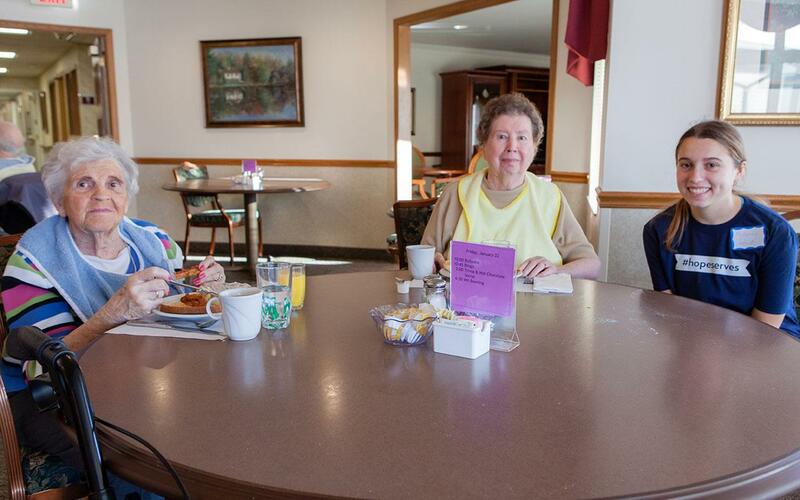 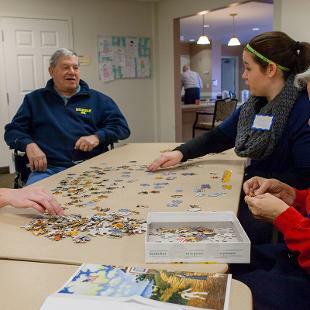 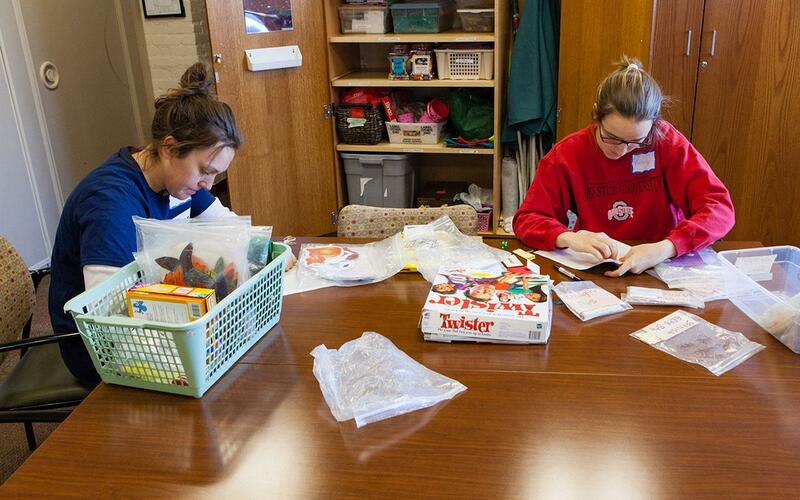 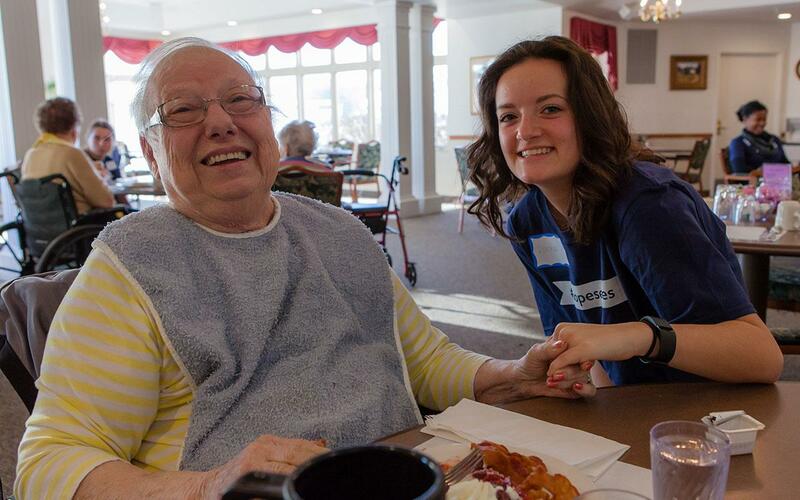 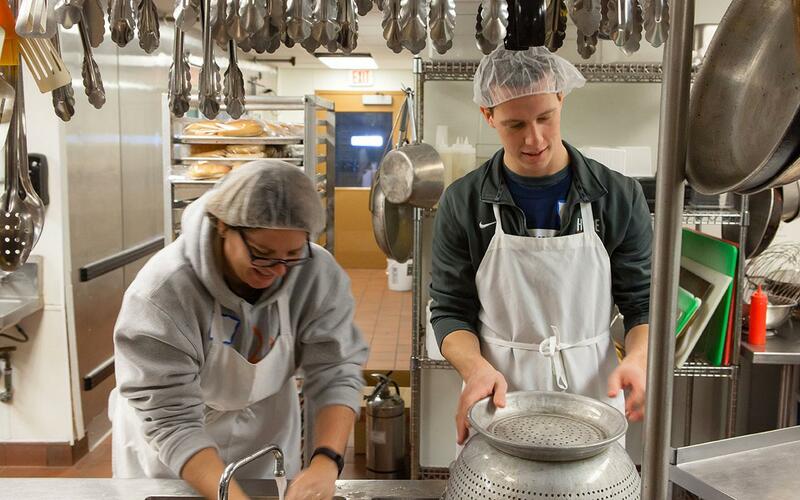 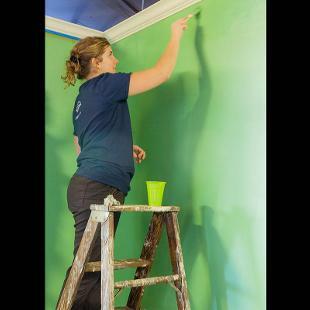 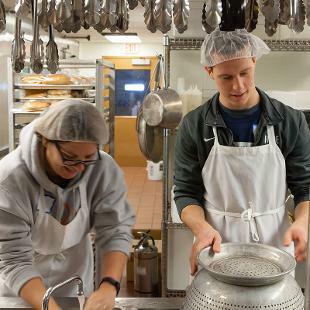 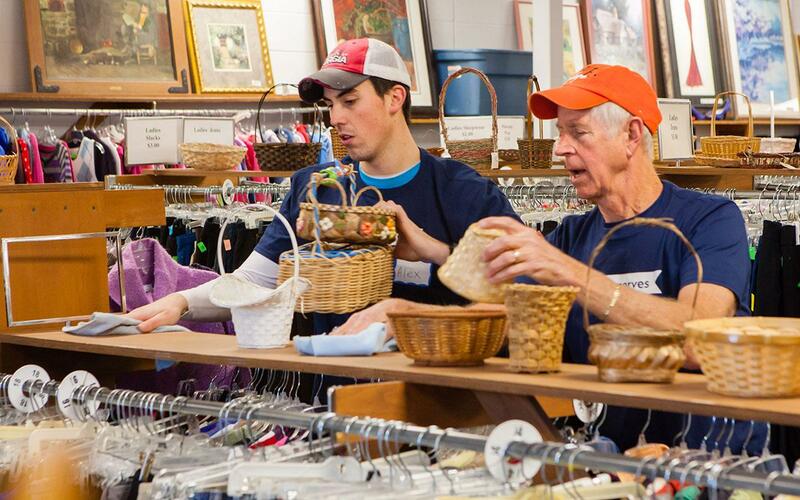 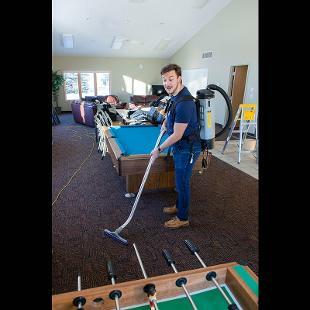 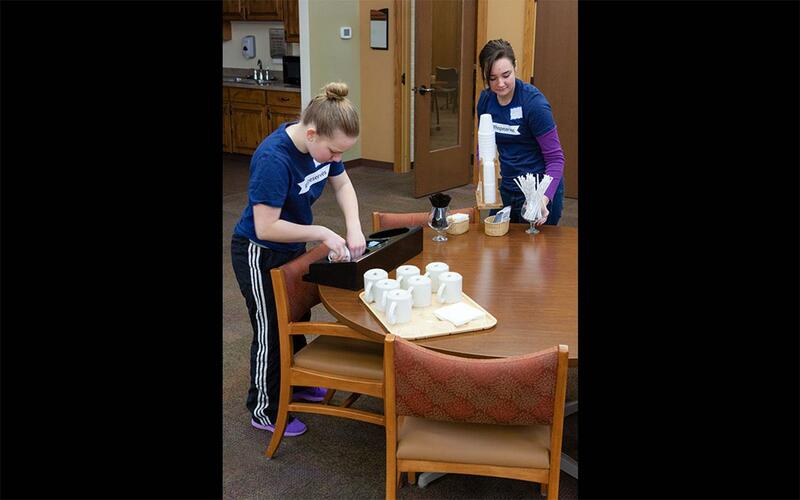 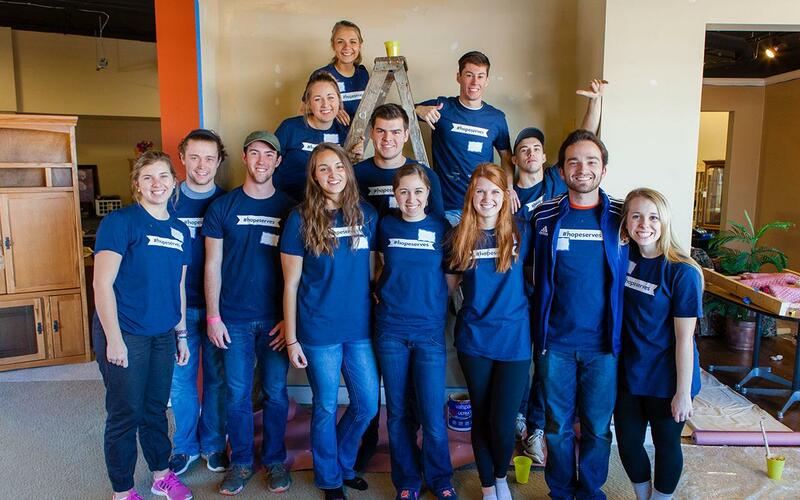 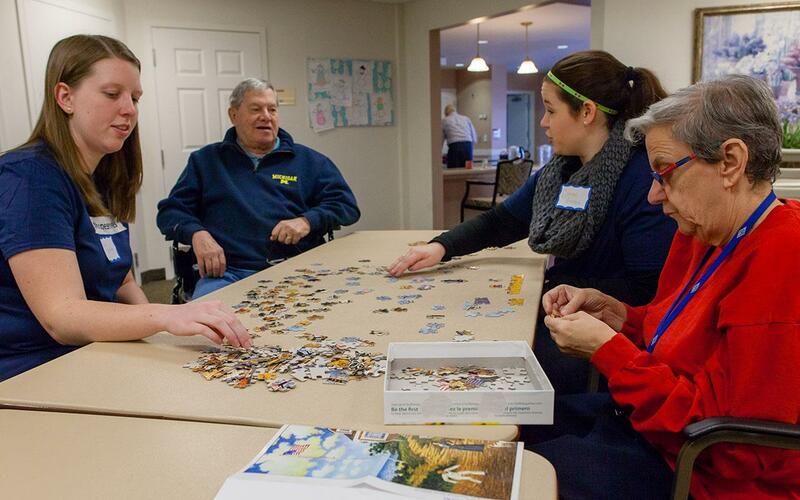 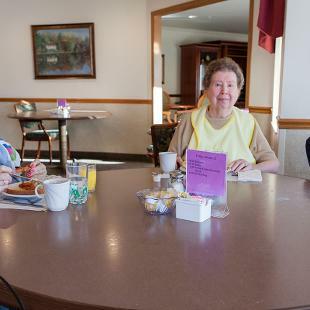 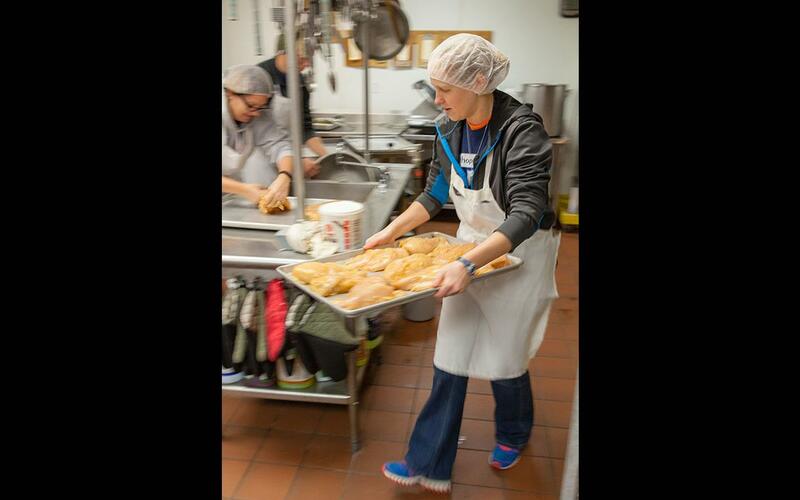 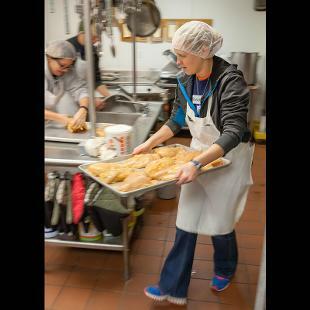 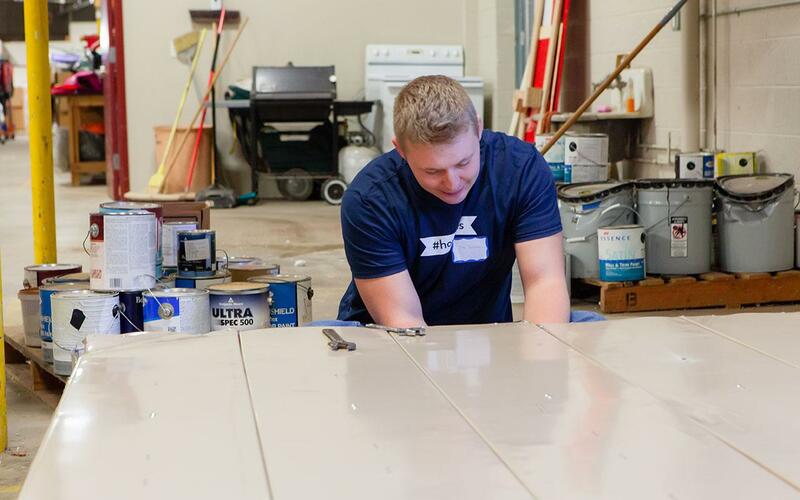 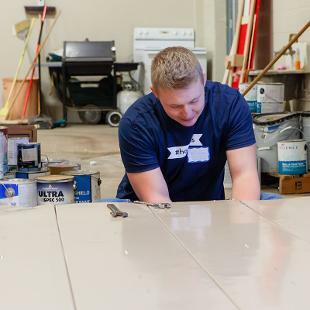 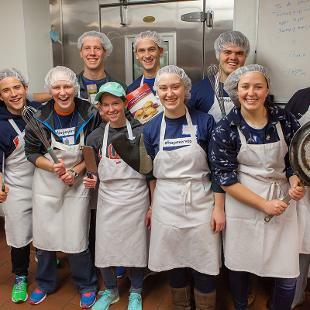 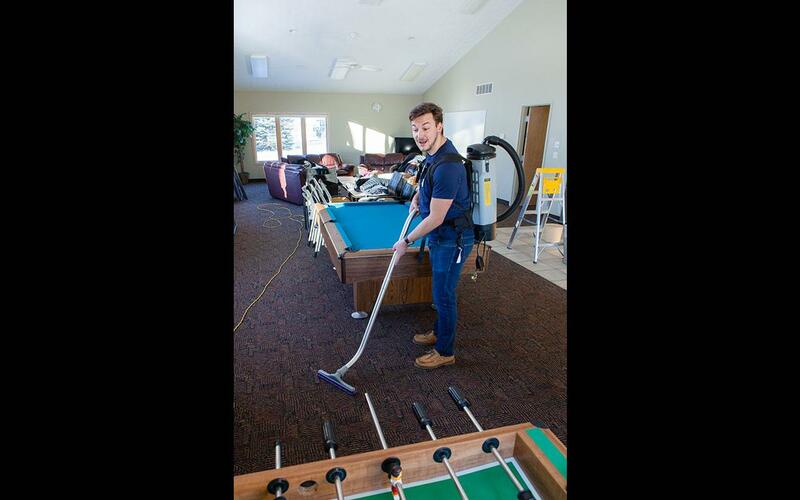 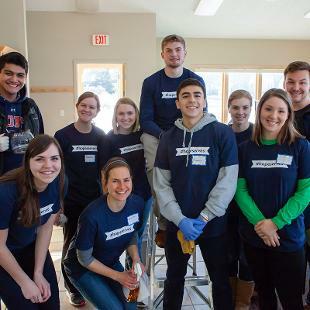 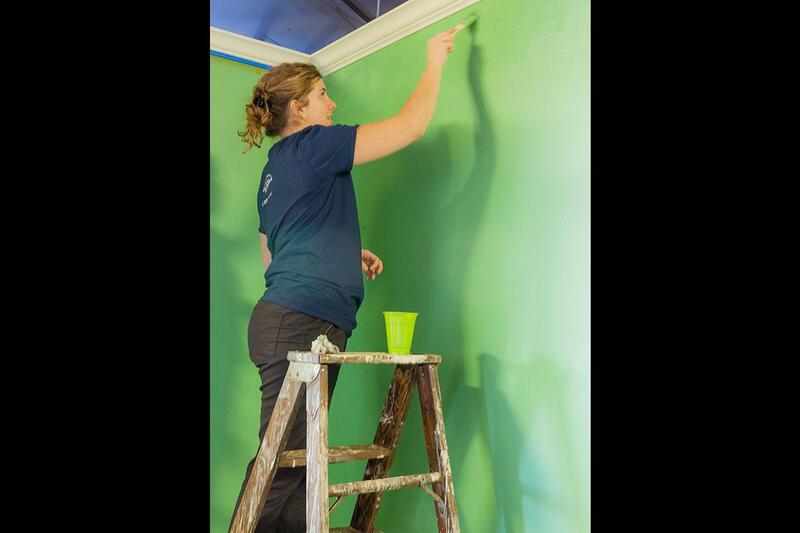 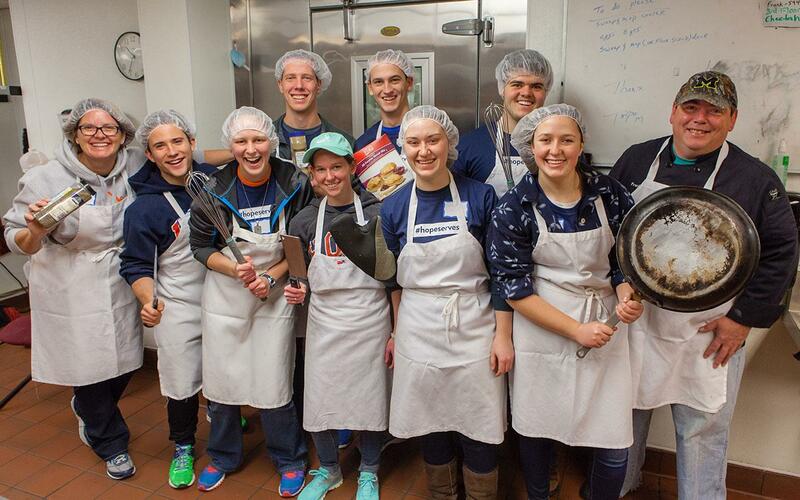 Alumni were invited to serve others where they are, at a location of their choosing. 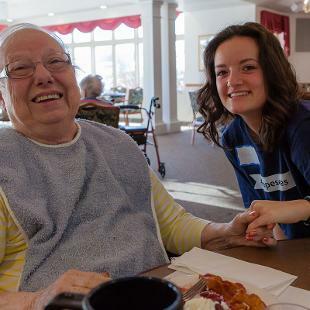 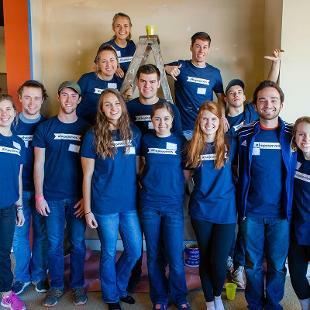 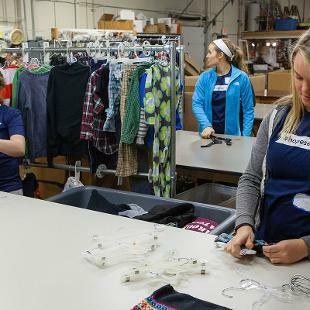 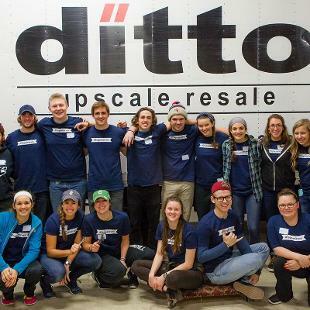 In this way, the Hope community spent a day serving others all around the globe, sharing the spirit of compassion and giving that is present during our years on campus. 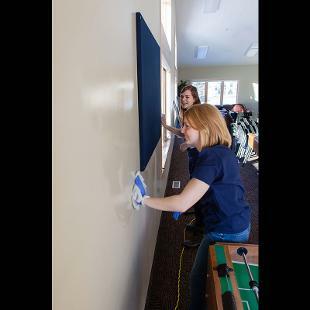 As Hope College students and the Holland community begin enjoying the $35 million Jack H. Miller Center for Musical Arts and the $7 million Kruizenga Art Museum, President John Knapp said he also is proud of the endowments that will sustain them. 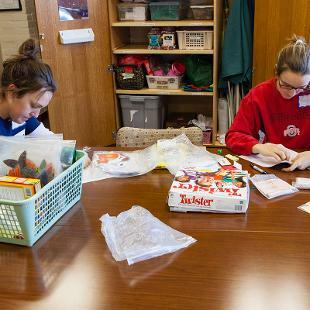 For the 19th year, Hope College has invited children to come to campus for an experience of creativity and discovery through summer camps. 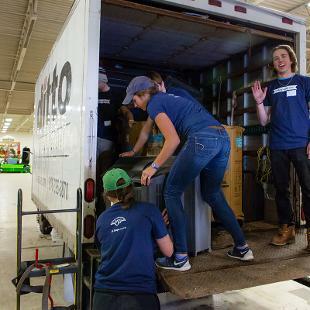 A new major research grant from the National Science Foundation (NSF) to the Nuclear Group at Hope College continues three decades of support from the agency, a long-time run which if not unique is at the very least rare, reflecting the quality of the work being conducted.